I love my children, but BOY do I wish the little buggers would sleep more. 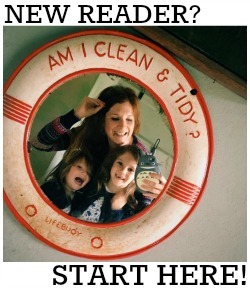 All my mum friends seem to have been enjoying 'lie ins' this half term (SAY WHAT!) but our days are still starting at around 6am and I can't tell you how desperate I am to snooze until at least 8am one day. With this life goal in the forefront of my mind I've found myself browsing Pinterest for luxury bedroom inspiration for hours on end, and racking up huge virtual shopping lists in an attempt to create my perfect space. And the most important thing in any dream bedroom is the bed itself and pretty bedlinen, right? 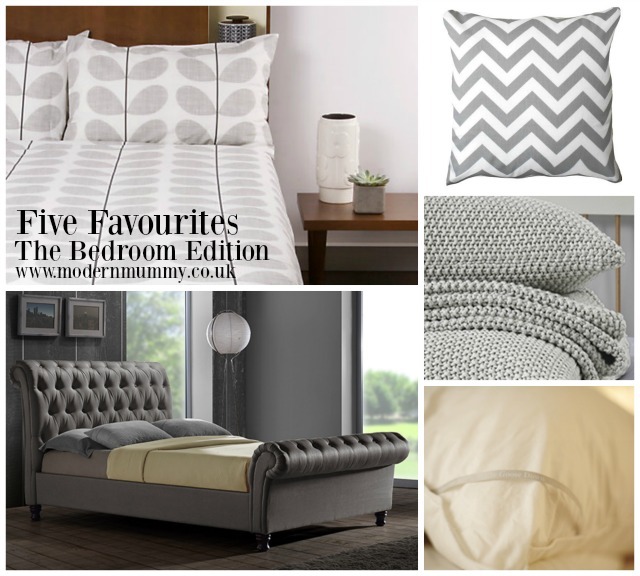 So here is a special Bedroom Edition of my Five Favourites feature. Turns out I have a MASSIVE thing for grey right now. Anyone fancy helping me redecorate?